When you’re a woman who trains jiu-jitsu, it can be ridiculously hard to find a quality gi that fits right. 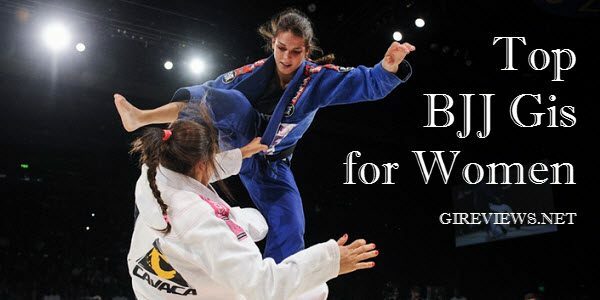 Lots of female BJJ practitioners can get away with wearing men’s gis, but you have a large bust, narrow waist, or wide hips, that’s not always possible. If you’re struggling to find a gi that will stand up to your intense rolls while still fitting your feminine form, we’re here to help. We’ve found some of the best women’s gis around to help take the headache out of shopping for new gear. And if style is important to you, don’t worry: there’s something out there for both those who like a little flair and those who prefer their gis with no frills. All of the gis below have been tested by our honest reviewers, so you can be sure that they’ll stand up to all the rolling you can manage. Take a look for yourself and see which one would suit you best. War Tribe has consistently released solid and innovative products for the jiu-jitsu gear market. 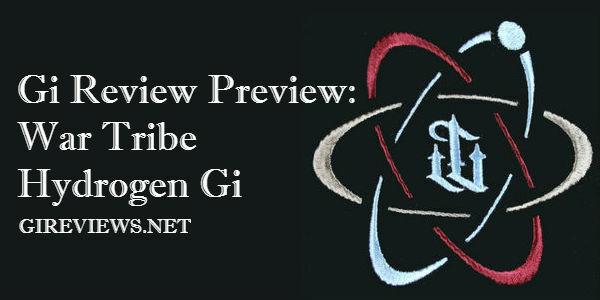 I recently had a chance to review their Hydrogen gi, an ultra light weight addition to the War Tribe lineup. Having reviewed 3 other War Tribe gis, all standard weight products, I was curious to see how this gi stacked up, was it of similar high quality to its heavier counterparts? 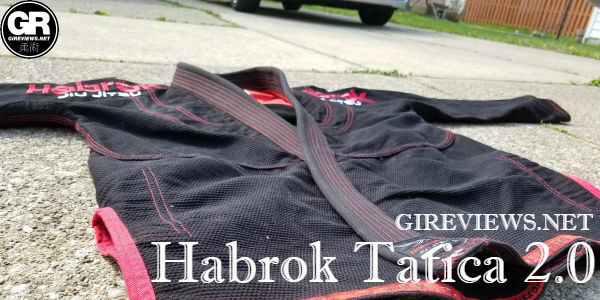 Habrok Sports is trying to take the gi market by storm adding their product offering to the already huge gear market that is available to jiu jitsu practitioners. They are confident in their product lines and submitted their recent release, the Habrok Tatica 2.0 for review. 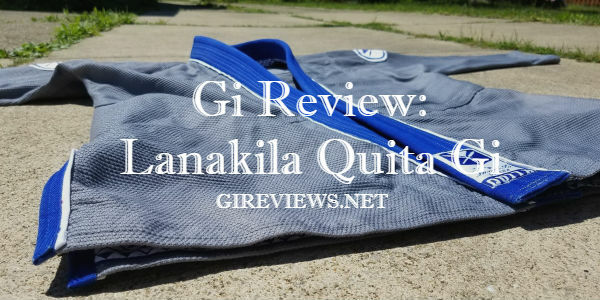 I wore this gi for over 3 months to determine its quality, longevity and rolling performance, check out my review. While I’d seen the Habrok name around the no-gi scene, I wasn’t aware that they made gis until they gave me the opportunity to try out their Tatica Leve model. I was eager to see how their gis measured up against other competitors in the market. 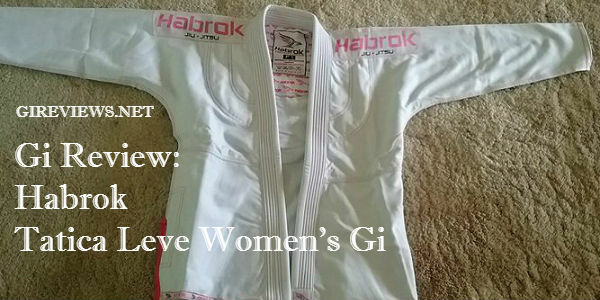 Find your favorite women’s gi at Hypnotik! War Tribe gis have gotten positive reviews from our other female writers here at GiReviews.net, so I’m pumped to finally be able to try one out myself. Their newest release, the Hydrogen Ultralight, is giving me a pretty promising first impression. 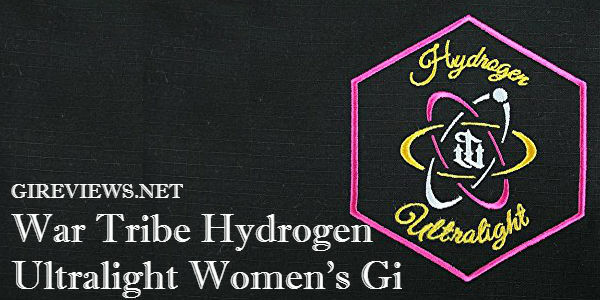 Get your War Tribe Women’s Hydrogen Gi at Amazon! 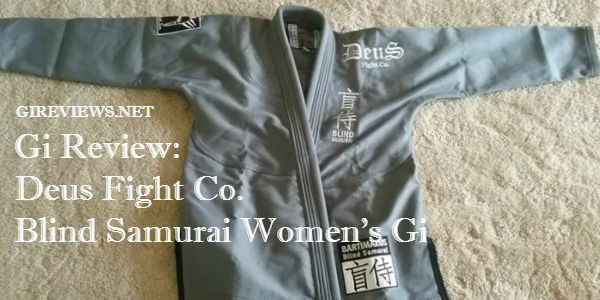 When I was first offered to test drive a Deus Fight Co. gi, I was excited. I’d seen other people wearing them and really liked the look, so I jumped on the opportunity to try their new “Blind Samurai” gi. The company has put out some really attractive looking designs, so I’m excited at the opportunity to review Habrok’s Tactica 2.0. 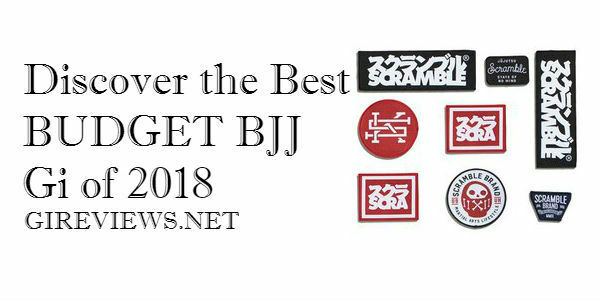 Find the latest in BJJ gis at Amazon! 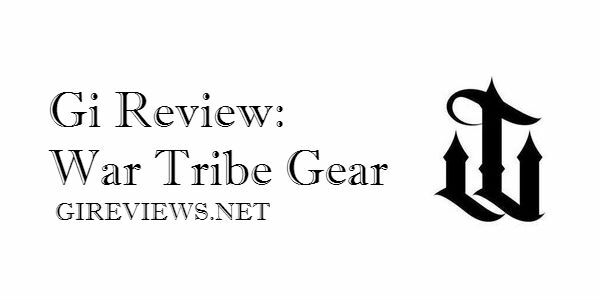 War Tribe Gear established themselves a while back as one of those rare companies that truly goes out of their way to give their customers the best products they can put together. Many of this company’s releases thus far have been full weight gis that featured awesome fits and awesomer looks, so this reviewer already has some positive bias going in… But how do they do an ultra lightweight gi? Is it the same uncompromising standard of quality? Purchase your very own War Tribe Gear Hydrogen gi on Amazon right now!